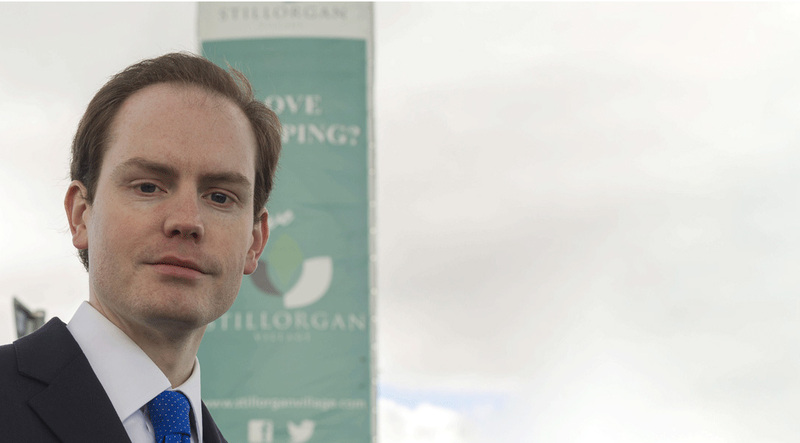 A councillor appointed in March 2016 working actively on the ground to represent the views of people in Stillorgan on the council. During roundtable dialogue with Dun Laoghaire-Rathdown county councillors in County Hall, the previous Minister for Housing, Simon Coveney TD, made reference to the ‘Rebuilding Ireland’ strategy, whereby I made a number of proposals to the Minister. I have made a number of related suggestions to the new Minister for Housing Eoghan Murphy TD. Firstly, I called for more family-friendly, larger living spaces with better architectural and building quality, as recommended in the London Housing Design Guide, to be adapted for Dublin. To that end, I have a submitted a motion to Dun Laoghaire-Rathdown County Council to use the same non-statutory, best practice guidance approach for the county as has been used in London. Secondly, I proposed a twin-pronged approach with respect to use of vacant units. As part of the National Vacant Re-use Strategy, local authorities should be able to co-operate with each other nationally to find suitable vacant units for applicants. As the latest census figures demonstrated a vacancy figure of 200,000 units, the rationale to impose taxation on vacant units is a compelling one, especially given that this represents over four times the extent of social housing units (47,000) to be constructed by 2021 under the ‘Rebuilding Ireland’ action plan. The pragmatic feasibility of such a proposal would be readily borne out by the fact that such taxation was codified during two separate administrations in France during the presidency of Jacques Chirac: first overseen by Lionel Jospin, Dominique Strauss-Kahn et al in 1998 as ‘TLV’ (applied locally to the most populous municipal areas with over 200,000 people), and then with the national ‘THLV’ modification under the premiership of Dominique de Villepin in 2006. The Empty Homes Tax has also been recently introduced in Vancouver and should be adapted here. The model of ‘THLV’ particularly could be adapted for Ireland, incorporating an arrangement for Revenue to collect such taxation as an adjunct to property tax collection for relevant, detected properties. In France, a number of exemptions apply, such as for properties without electricity. In an accompanying motion submitted for consideration by Dun Laoghaire-Rathdown County Council, I added a proposed exemption for vacancies arising due to healthcare/nursing care rationales. In such cases, however, a tax incentive scheme is proposed instead whereby family relatives would be encouraged to occupy such a vacant home as their primary residence. The premise would be that such a move would free up additional capacity within the market. As per census figures, approximately 70 per cent of vacant units are houses, whilst 30 per cent of units are in urban areas within Dublin, Cork and Galway. These figures indicate that it is imperative that the French mainstream, administrative template ought to be pursued within the nascent national vacant re-use strategy.